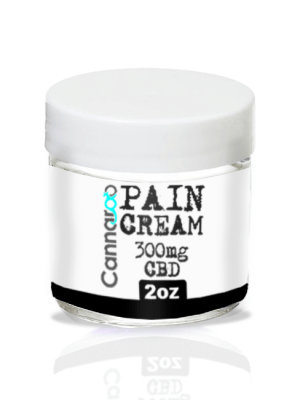 Our CBD Ice Pain Relief Gel is the ultimate muscle and joint discomfort product. Each 2 oz. bottle is infused with 300 mg of organic, CO2 extracted industrial hemp derived CBD in water soluble micelle form. Soothing ICE blend helps cool inflamed muscles and joints, and attacks swelling and irritation topically for maximum results. 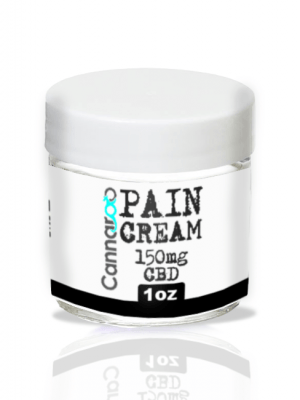 This amazing Pain Relief CBD Cream comes in a Lemon Grass scent for a pleasant experience. Soothing muscles and easing pain away in just a couple of applications per day. For best results use daily. Great for inflammation, joint pain, arthritis, muscle aches, and more! Olive Oil, Apricot Oil, Beeswax, Avocado Oil, Vitamin E, GSO (Grapefruit Seed Oil), Arnica Flower Co2 Extract, CBD, Menthol Crystals, Peppermint Essential Oil, Clove Bud Essential Oil, Carda-mom Essential Oil, Cinnamon Bark Essential Oil.